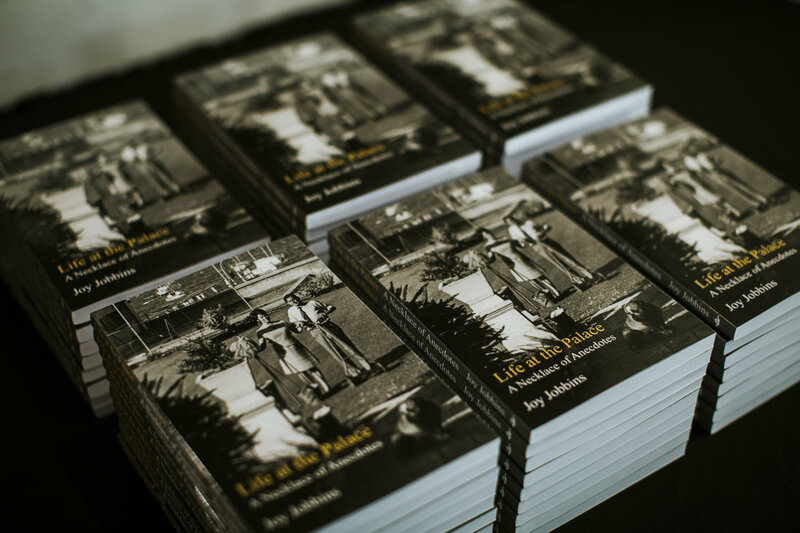 Joy was stillborn and the doctor who was trying to prompt life into her by plunging her into hot and cold water was having a hard time – so too was the rest of Australia – it was 1927 and Australia, along with the rest of the world, was gearing up for the Great Depression. 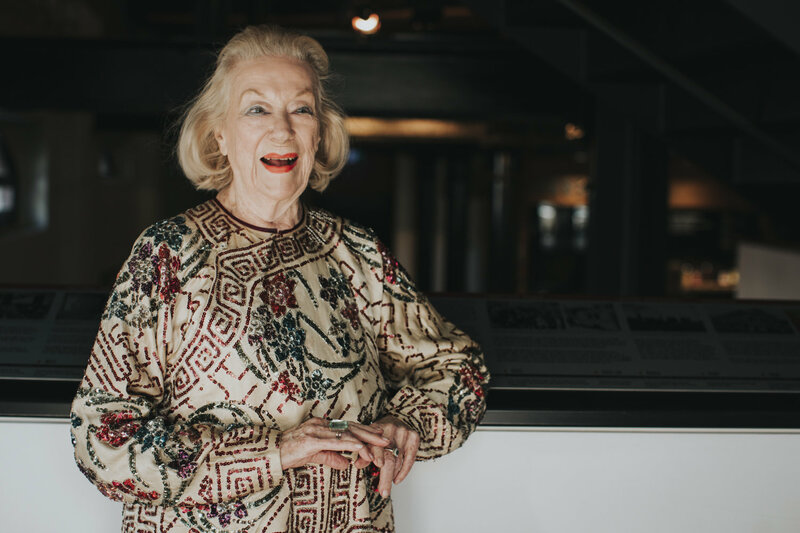 Her father, George Malcolm, one of the pioneers of the Australian Film Industry, was an accredited War Correspondent during the Second World War that followed and he involved teenage Joy in a number of Department of Information wartime film productions. This enabled an easy sigué for her into a career in advertising and commercial film making after the war. When she married, the family home was established in bohemian Eltham, Victoria. Originally it comprised a two-room cottage that grew as the family grew and was named ‘Shoestring’, for obvious reasons. But in 1964 the now sizeable Jobbins family relocated north.